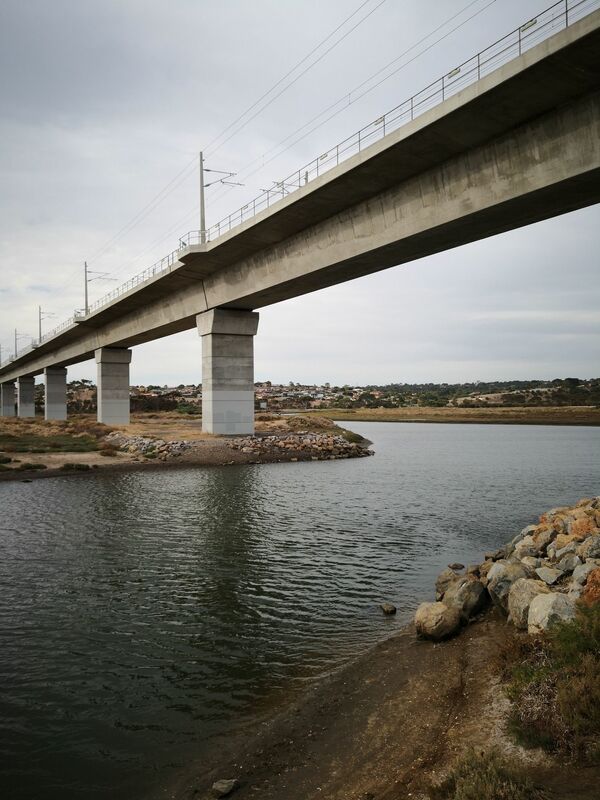 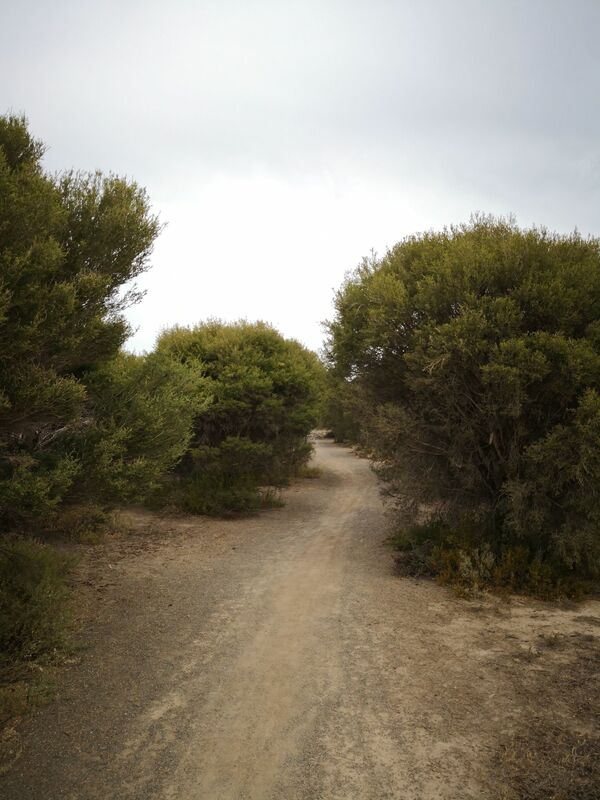 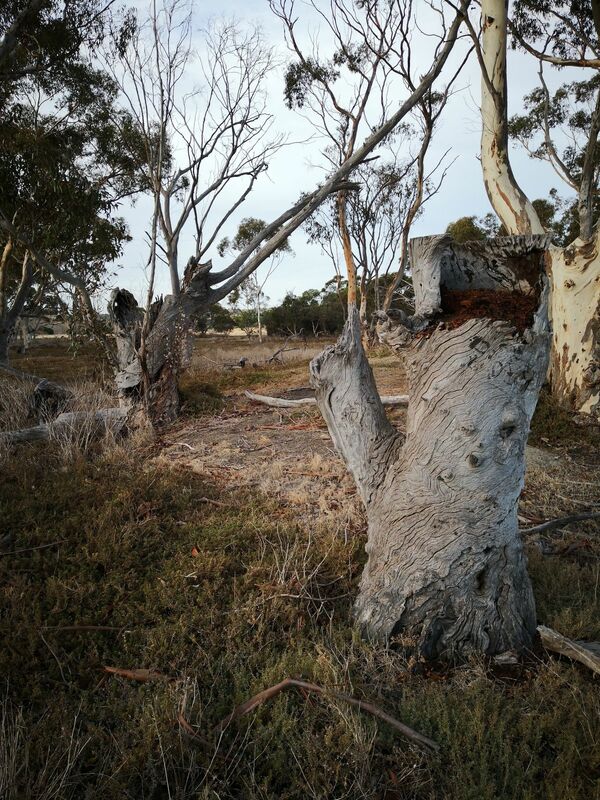 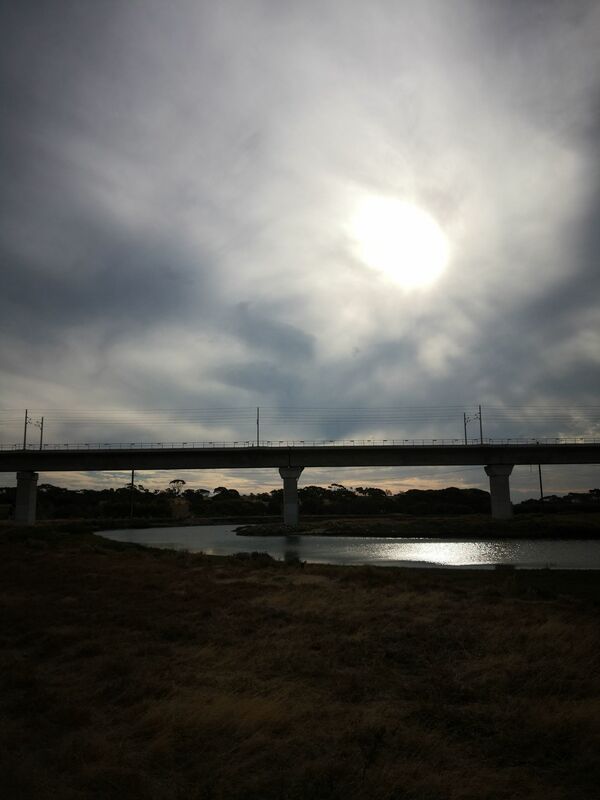 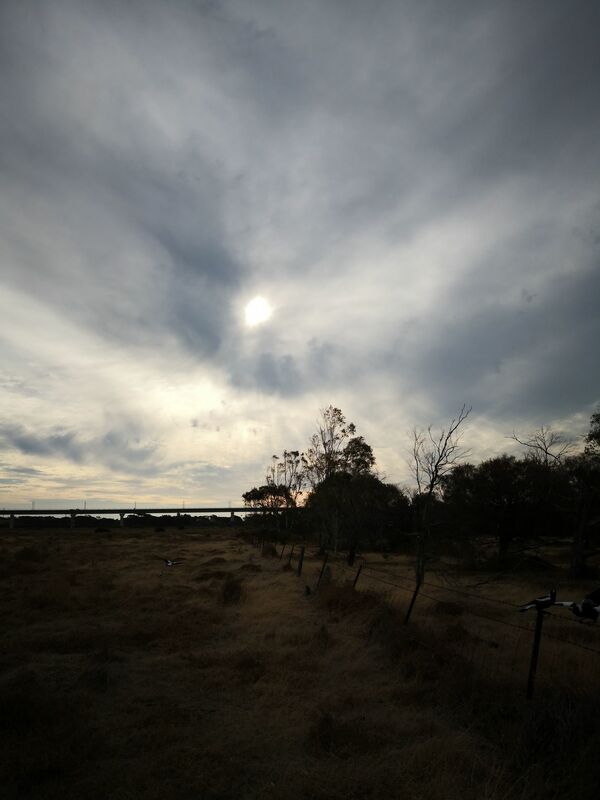 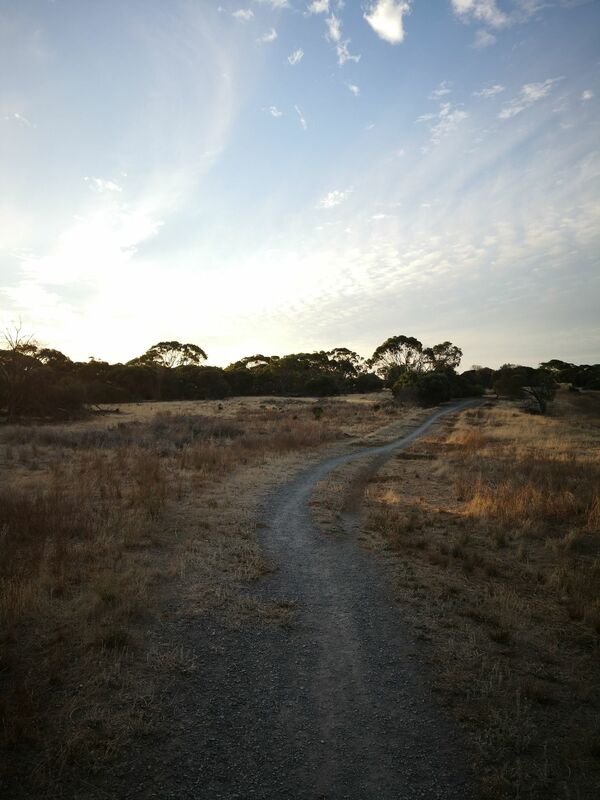 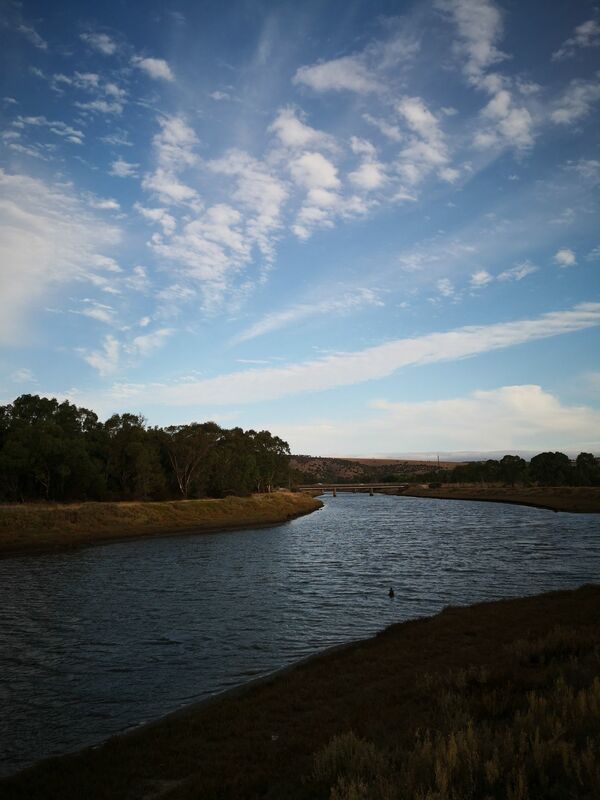 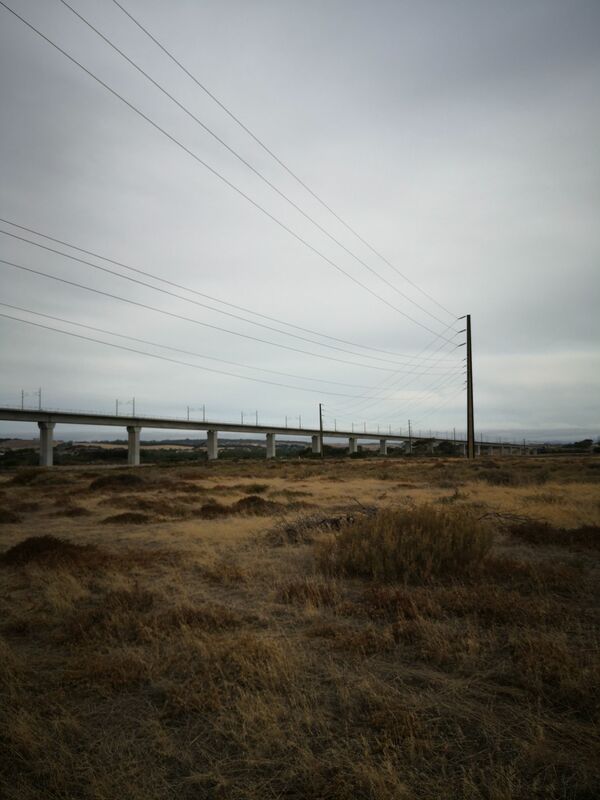 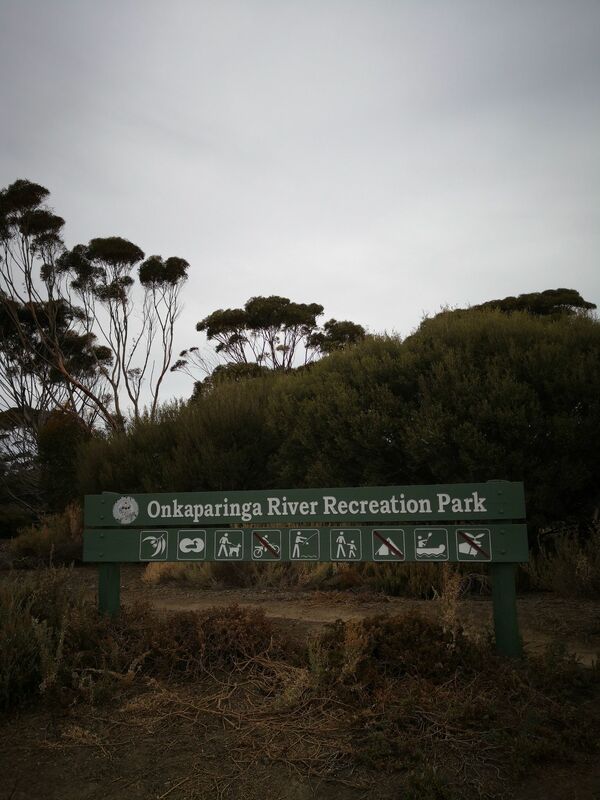 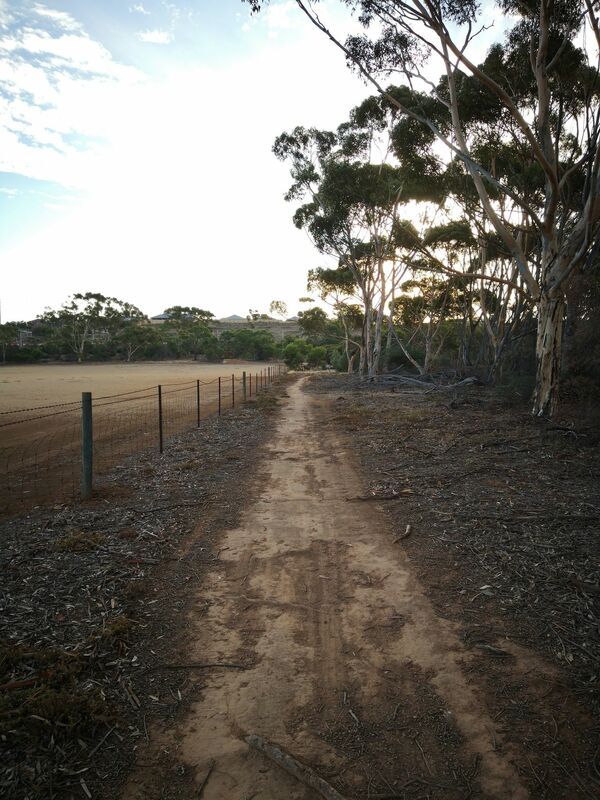 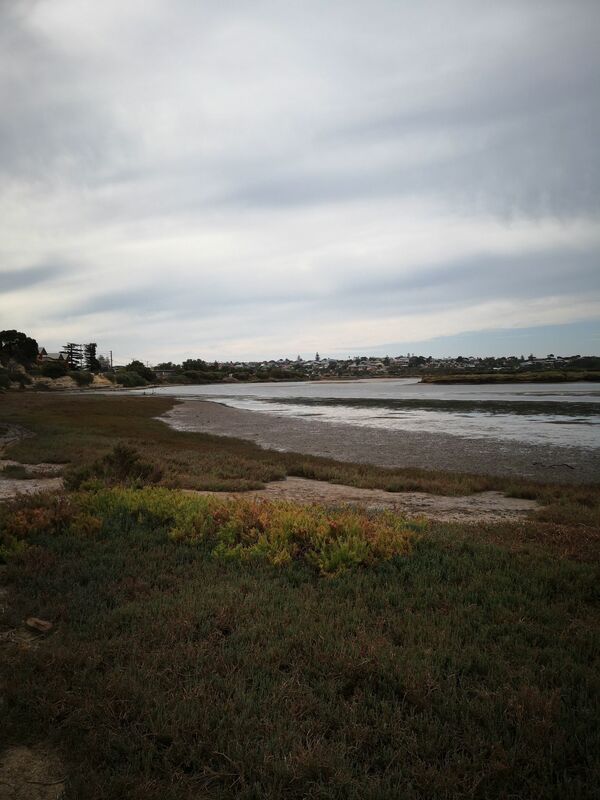 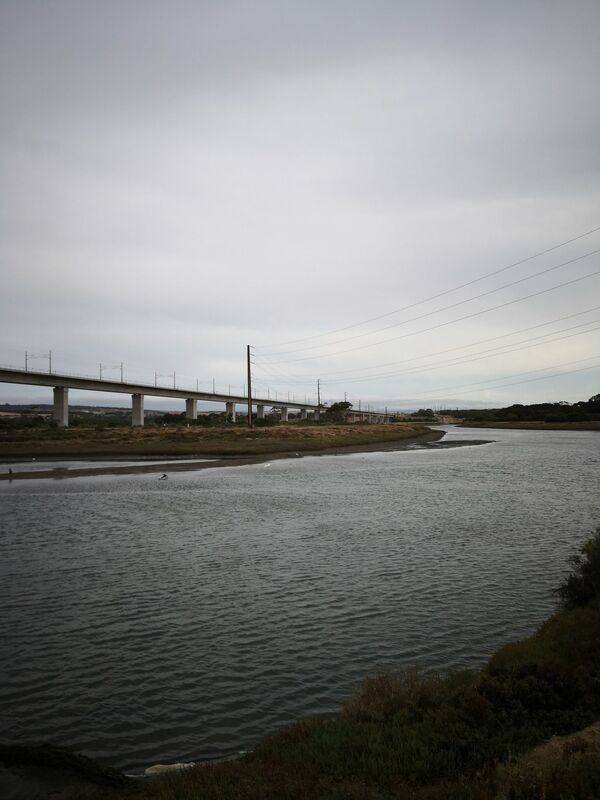 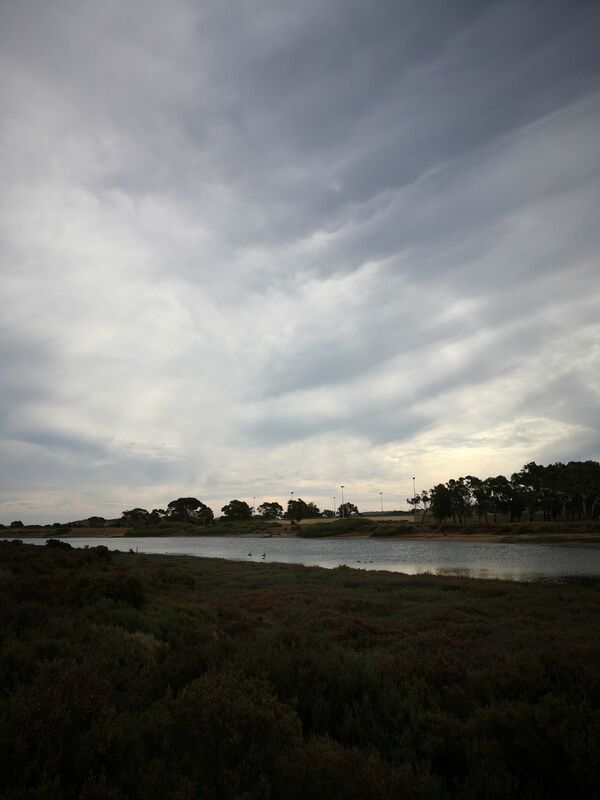 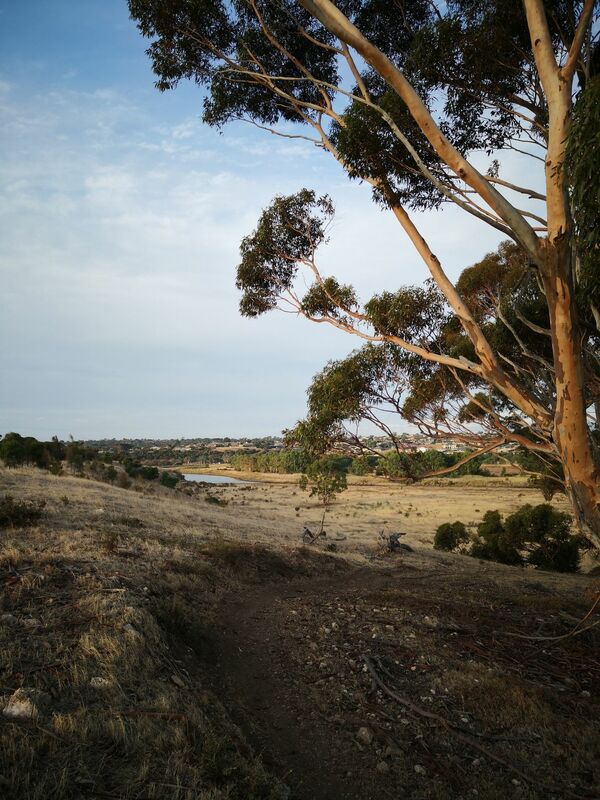 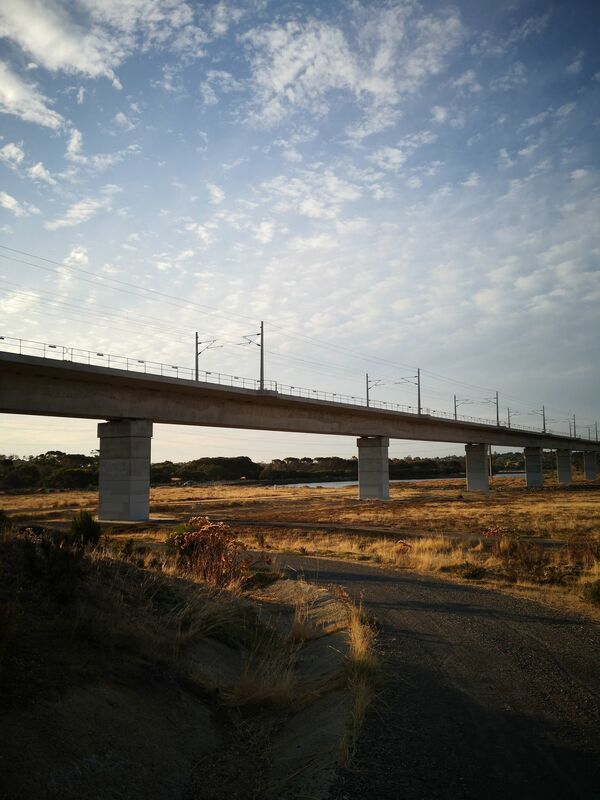 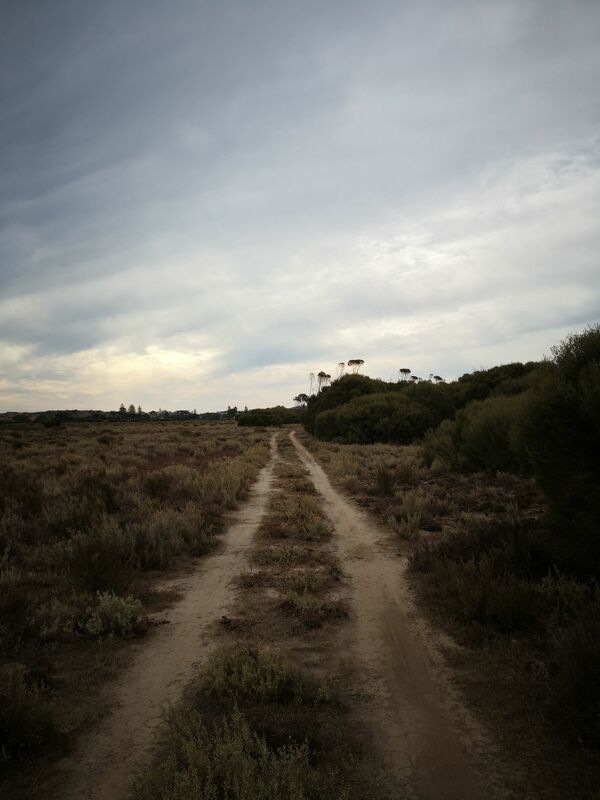 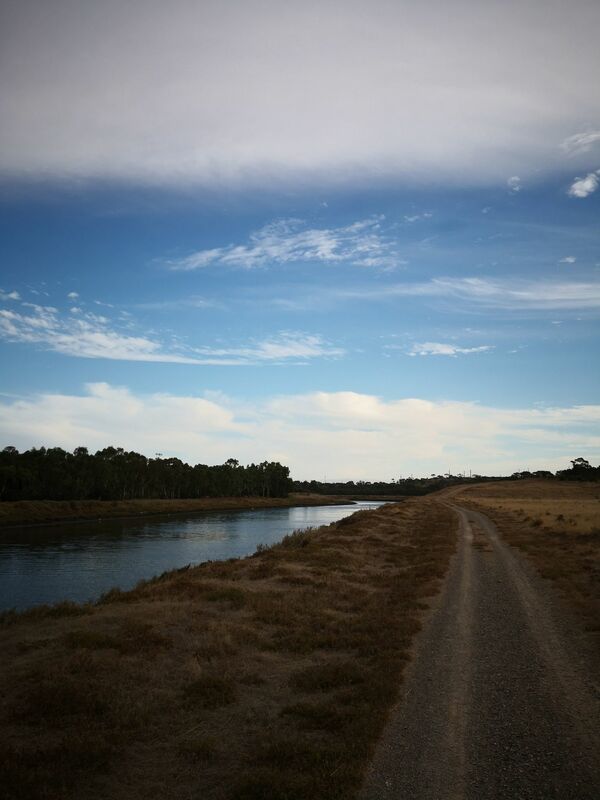 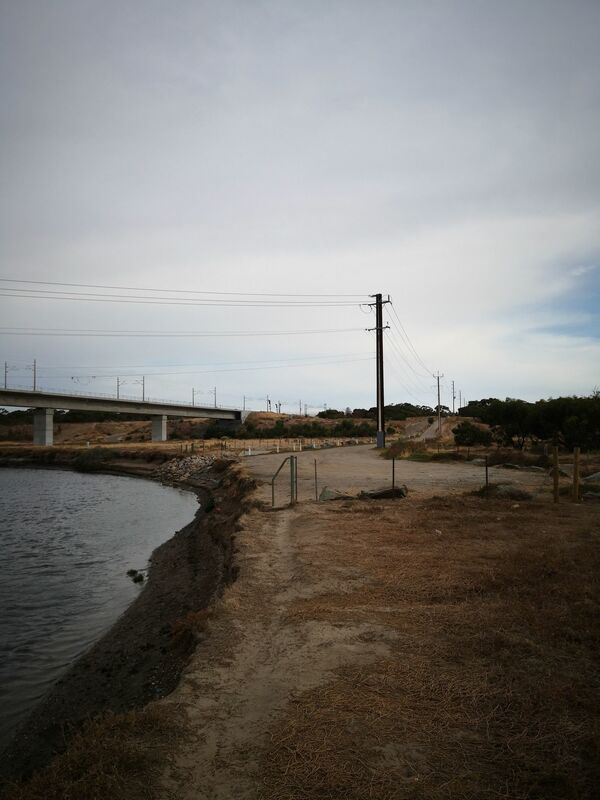 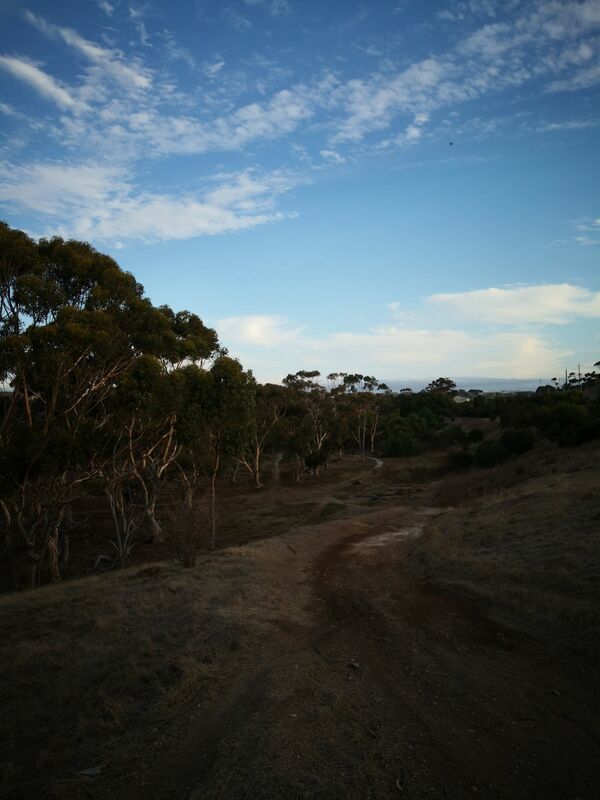 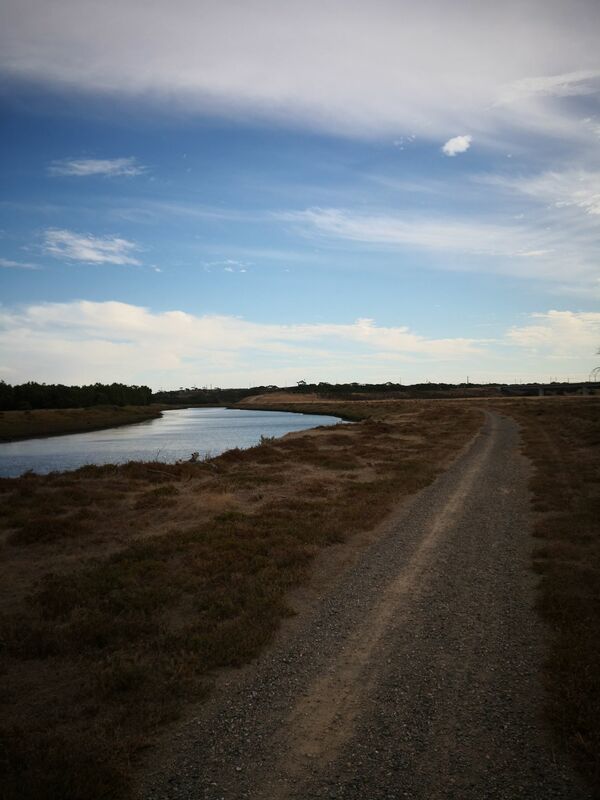 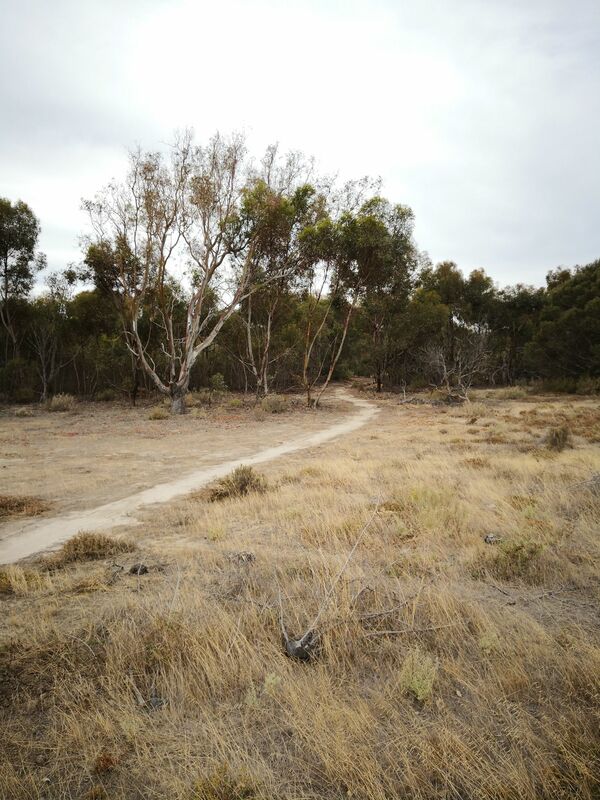 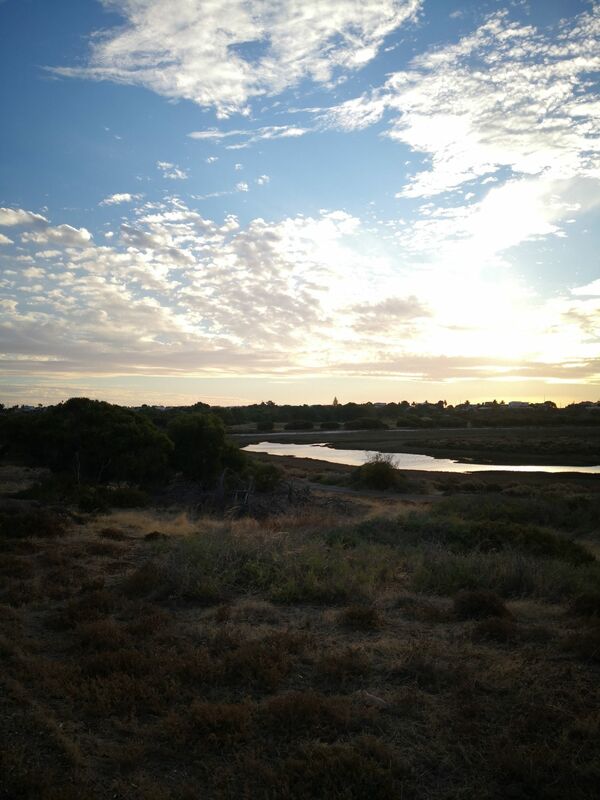 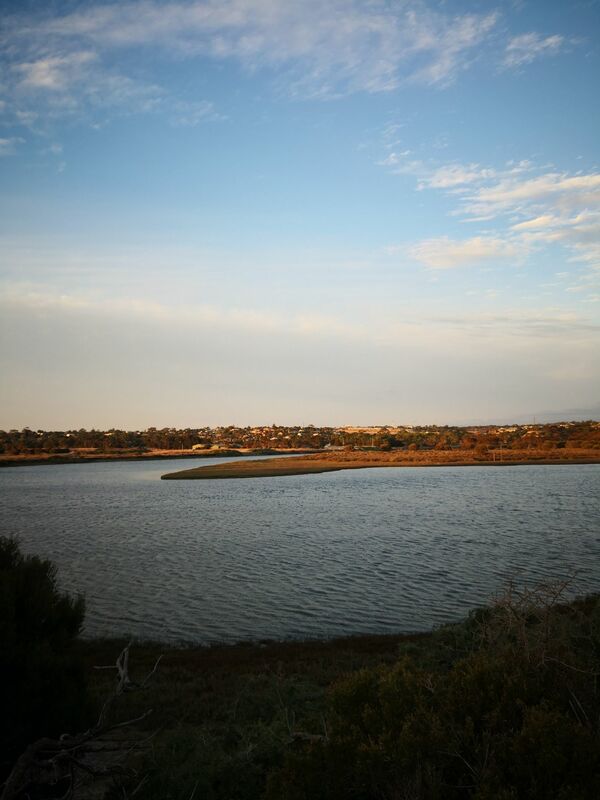 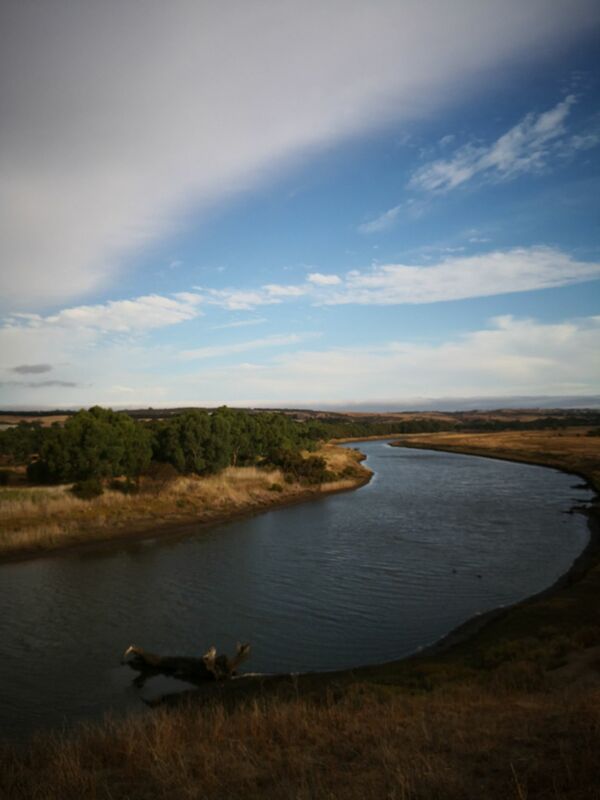 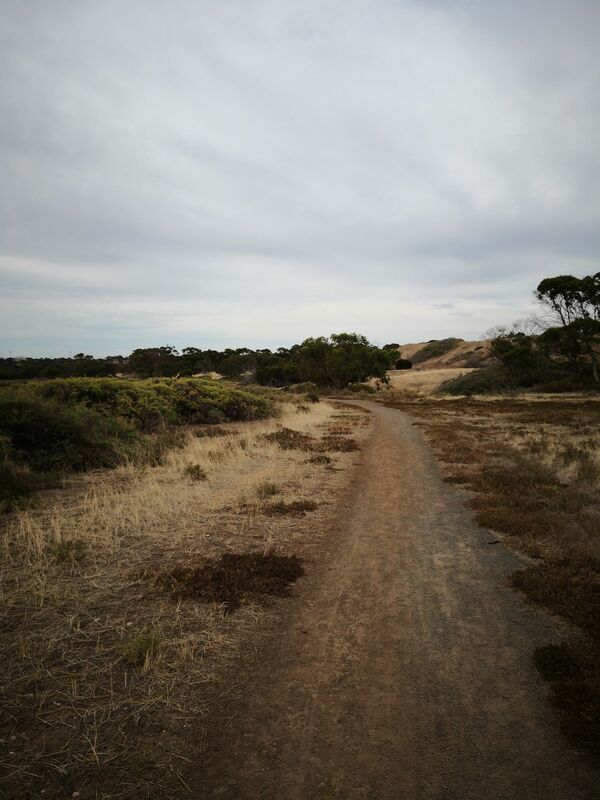 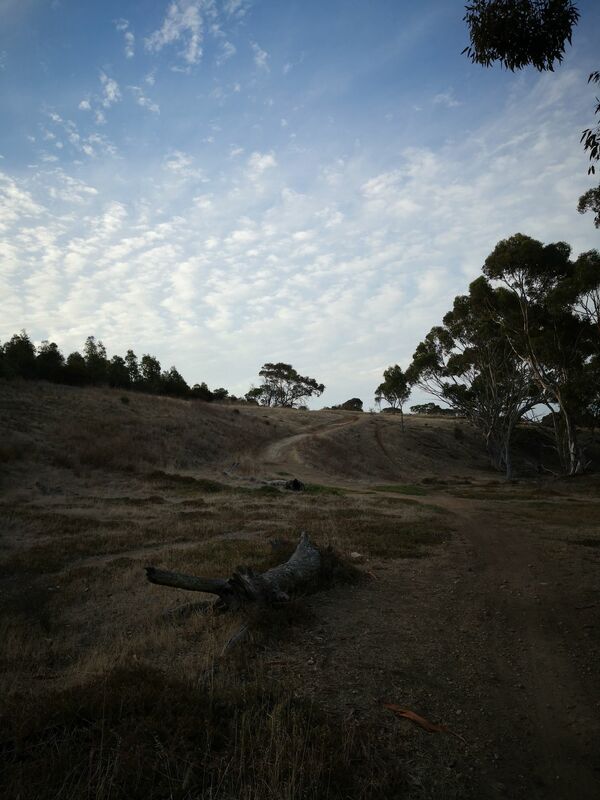 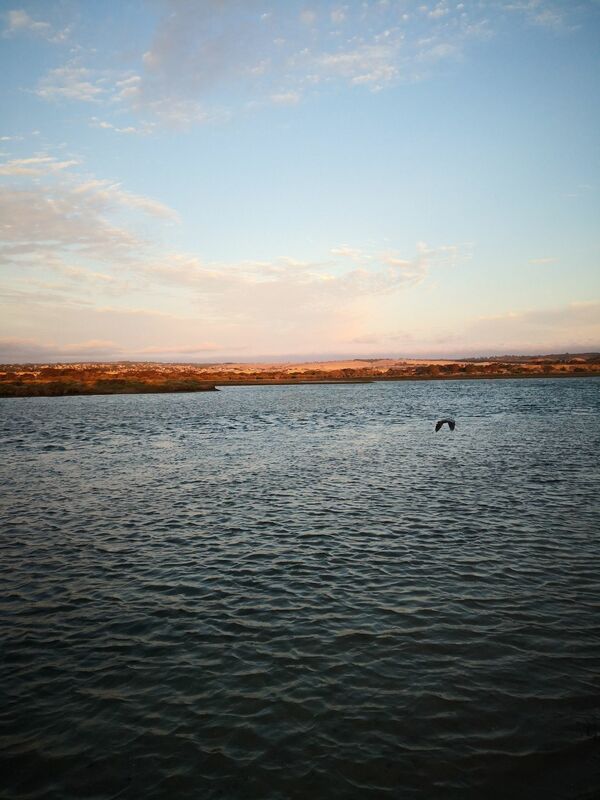 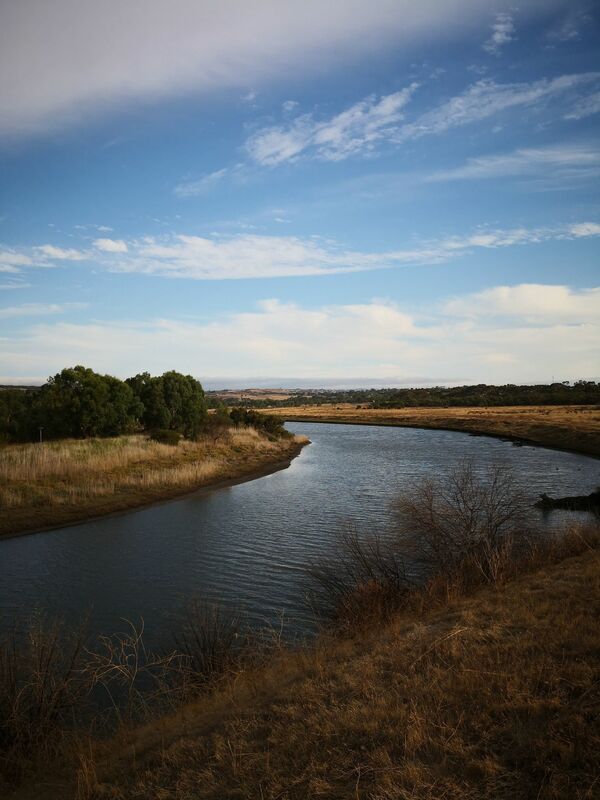 Onkaparinga River Wetlands Loop is a 4.5 kilometer moderately trafficked loop trail located near Adelaide, South Australia, Australia that features beautiful wild flowers and is good for all skill levels. 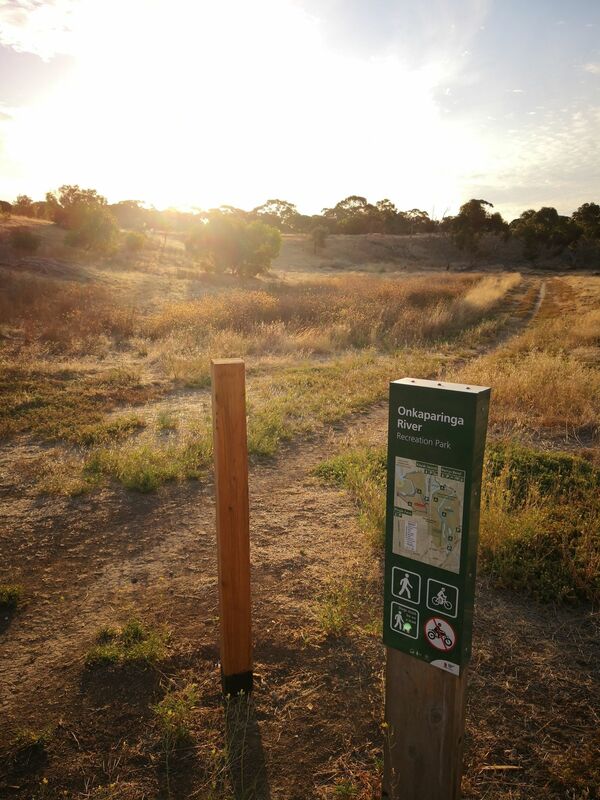 The trail offers a number of activity options. 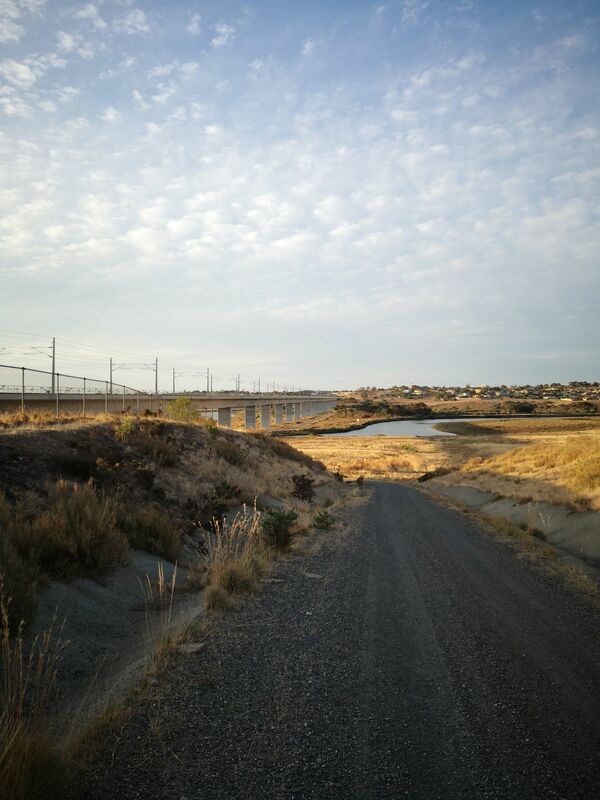 Most of the trails are along the river. 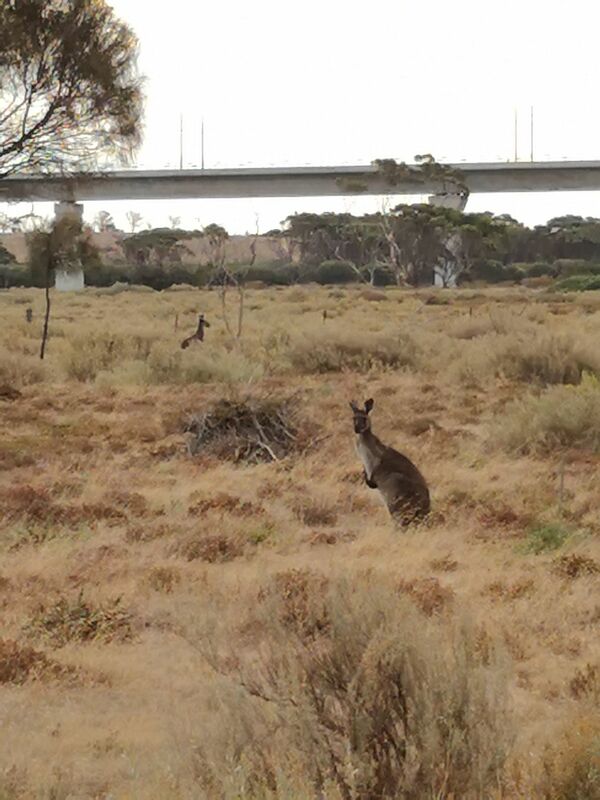 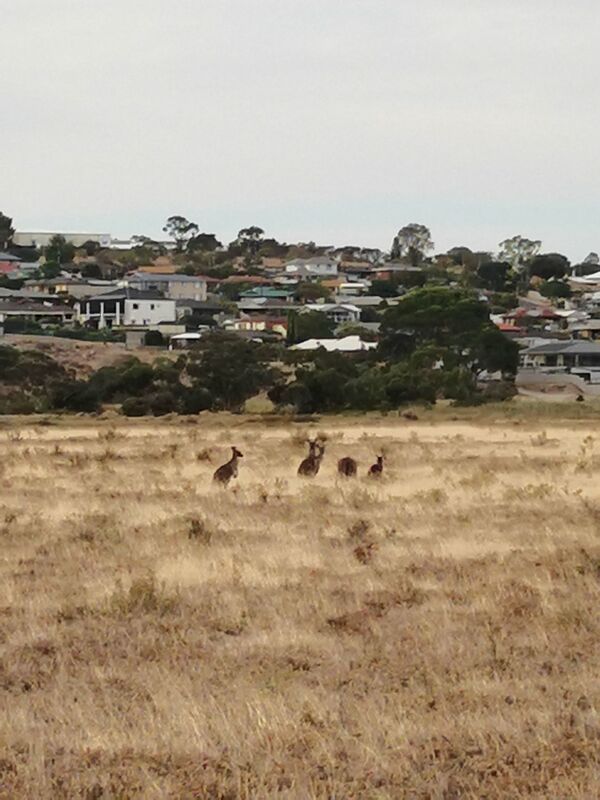 And there are plenty of kangaroo around.